2018 is over and now we can know the highest grossing films of the year. 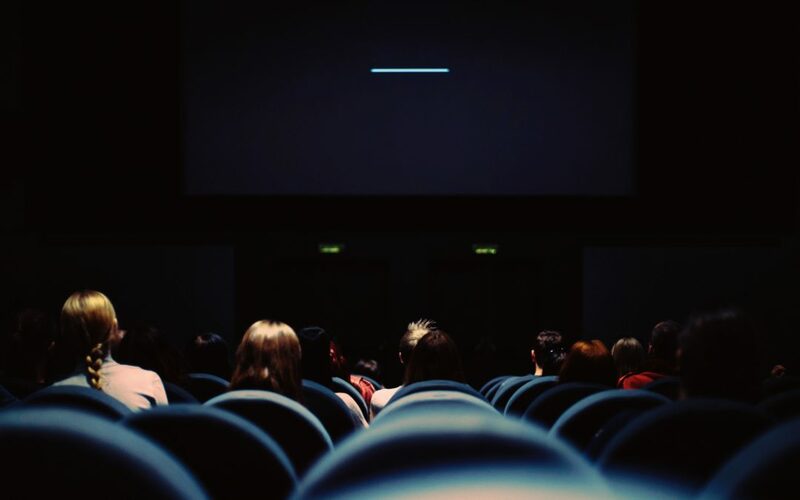 This year has been consecrated as the superheroes year films, and there are 6 movies within the top 10, taking Disney as the companies that has devastated with the data in ticket office. 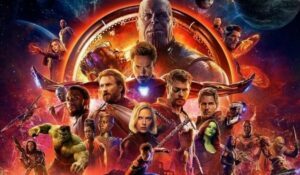 The last film premiered by the group of Marvel superheroes, directed by the Russo brothers had an enormous reception by the public, since it was the appearance of Thanos, the Titan of Chaos, as the great enemy of the saga. It was the largest congregation of heroes in a single film as it brought together all the ones that appeared in the Marvel tapes so far. This resulted in a collection of 2,048,710,150 $, which places it prominently in the first place. Another Marvel and Disney film, which had several nominations for the Golden Globe Awards and many other awards. It stood out for its great soundtrack. 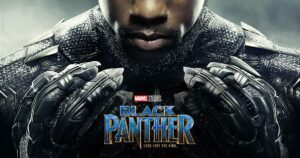 The film shown the history of a superhero from Wakanda, after the events “Captain America: Civil War”. Total collection of the film was 1.346.913.161 $. This is the first film on the list which doesn’t belong to superheroes films. Directed by the Spanish J.A. Bayona, it is the fifth film from the most famous cinema dinosaur’s saga films. 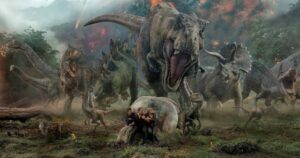 The argument follows the “Jurassic World” story years later and the dinosaurs and the dinosaurs that remain on the island after the destruction of the park. This edition had a collection of 1.304.944.060 $. 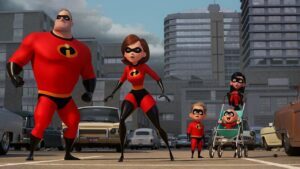 Another superheroes film, although animation and thought for the youngest. Fourteen years later since the premiere the Parr superheroes film came back again. Directed by Brad Brad Bird, the same director of the first movie. In this occasion, while Hellen is taking a new campaign for the return of the superheroes, everything is threatened by the appearance of a new villain. During its time in billboard the film raised 1.242.589.825 $. A new Marvel Movie that snacks into the list. This movie is starred by one of villains of Spider-Man Universe. 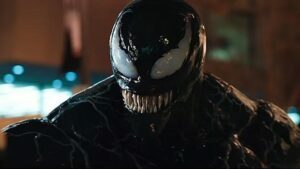 The story revolves around the journalist Eddie Brock, played by Tom Hardy, and how it merges with an alien entity that gives rise to Venom. The film, that still in theatres in some countries takes a raise of 855.156.907 $. Another movie from the list far from the world of superheroes is the new premiere of the Mission: Impossible saga, the sixth, starring Tom Cruise in the skin of Tom Cruise. In this film the team and all its people must face the consequences of a mission that went wrong. This premiere enemy is represented by Henry Cavill. The collection of this film was 791.017.452 $. Another superheroes movie, although this time it’s from the DC Comics Universe. This film is starred by Jason Momoa and it is about the journey of Arthur Curry and his jurney to become the King of Atlantis. This film’s collection was 751.775.000 $. This is the second premiere of humorous and sarcastic superhero played by Ryan Reynolds, who must face Cable (Josh Brolin). On this occasion Deadpool joins a group of mutants, whose we could already see in the first premiere, to fulfil the mission of saving a young man from Cable. Even though the collection was lower than the first premiere, it reached 741.547.413 $ in theatres. One of the surprises of the season is the film that reviews the life of Freddie Mercury starred by Rami Malek. 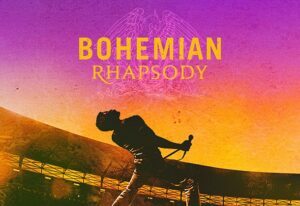 The film takes a look to the Queen’s trajectory, focusing on the figure of its lead singer. Despite the criticism for not fully representing the complexity of Freddie as a person and the complexity of his life the film is still in theatres in several, has raised 702.451.741 $. Fantastic Beasts: The Crimes of Grindwald. The list closes the sequel of the film set in the J.K. Rowling universe. 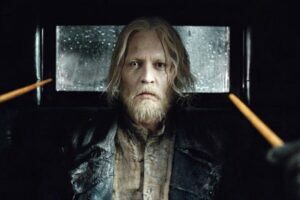 This time, Scamander will have to help a young Dumbledore (Jude Law) to stop the threat represented by Grindelwald (Jhonny Depp). This film is still in theatres in some countries, and it has raised 627.529.713 $. 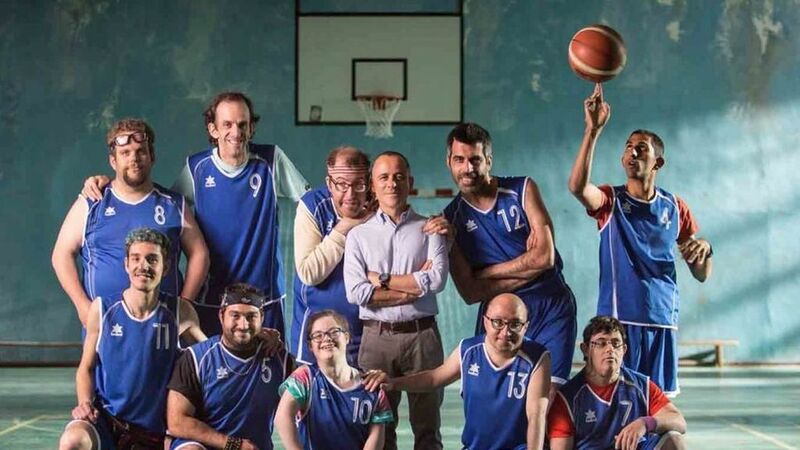 Taking a look into the Spanish cinema, the highest grossing movie is “Campeones” directed by Javier Fesser and starring Javier Gutiérrez. The film has 11 nominations for the Goya awards and will fight to be able to represent Spain in the next Oscar awards. The total collection of the movie is 19.030.258 $.